I’ve got the Sunday night blues…yes I am aware it’s Wednesday morning. You know that feeling you get on a Sunday when you’ve had an awesome weekend and then realised that you have to go back to work tomorrow. Or you’ve had two weeks holiday and tomorrow is your first day back. Well imagine you’ve had 411 days on maternity leave, you’ve birthed, fed, nurtured and inspired a child, been with them 24/7 for all that time, and now tomorrow is your first day back at work. Imagine how that feels. I’ve got mixed feelings about going back to work. I always knew I would be, and I also always knew I’d be going back full time. This is the thing that is the hardest to get over. I will be away from my son for 5 days a week. I will drop him off at nursery at 7.15am everyday and not see him again until 6.30pm. 11 hours every day away from son. It’s tough, and I don’t want to do it. But unfortunately I don’t have a choice. In a way, it’s quite easy for me to return to work. I haven’t had to make a decision about whether I need to return to work, I haven’t had to give up work when I didn’t want to and I haven’t had to return to work when I REALLY didn’t want to. I’m not sad about having to go back to work – in fact I’m quite looking forward to it. It’s just the fact it has to be full time that I’m sad about. I do know that I have been extremely lucky to have such a long time off. We planned in advance that I would have a year off work, as I knew I would be going back full time, it was really important to me to have as much time as possible off. I also then had almost 6 weeks holiday to take, so I know I have had plenty of time off! 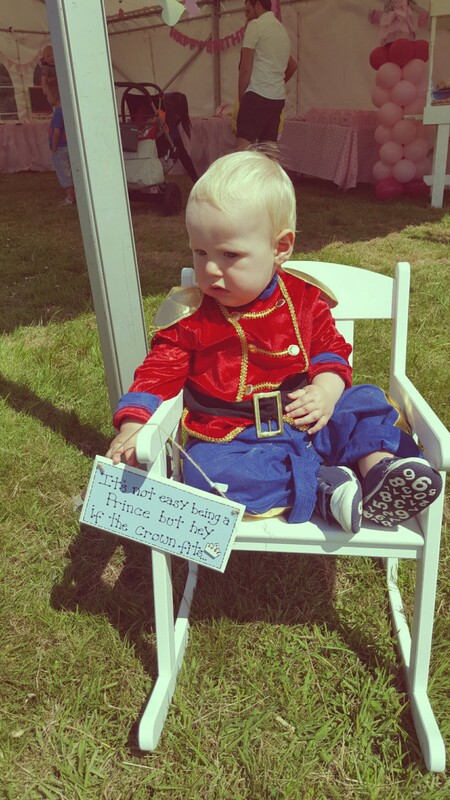 I’m hugely grateful that I’ve been able to celebrate Alfie’s first birthday before I went back to work – I know we wouldn’t have had such a good party/birthday/cake smash had I already been back at work – it would have been so stressful trying to organise it all! a hot cup of tea, several times a day, even possibly made by someone else! getting a whole new, sophisticated wardrobe because all my pre-baby work clothes are maternity! The one thing that I think will really change when I go back to work is appreciating our time together as a family. I’m hoping that I can be more organised and do my chores and housework through the week so we can spend some proper family time together at the weekends. We currently have an annual pass to our local zoo, and were given a pass to another zoo for Alfie’s birthday. We also get a free pass to a farm with Alfie’s nursery and got some birthday money which we are going to put towards an annual pass for a local soft play. The worst thing about returning to work is the fact Alfie will be in nursery full time, 5 days a week for 11 hours a day. It is a huge amount of time and I’m well aware that a stranger is going to be spending more time with my son than I am. I used to be one of these people that said “I don’t understand why people have kids if they’re going to be looked after by strangers all day long.” I now understand that I was a judgemental cow with no idea of what living in the real world is like. I take comfort in the idea that Alfie won’t remember much of these years, and if I work hard now to achieve what I need to, then I can reduce my hours when Alfie is in school when I feel it will benefit him more. As hard as it is to return to work, I am definitely looking forward to catching up with my colleagues and putting my brain to use again with my work. I’ve always enjoyed my job as a PA as it appeals to my organised side. I’m slightly nervous that I’ve forgotten everything and am going to need lots of refresher courses to remind me of the internal systems but I’m sure it will all come flooding back to me and in no time it will all become second nature to me! Whilst it may not happen as often as before, but I’m looking forward to the after work drinks, summer and Christmas parties, and general social aspect that comes with being part of a large company. I’m looking forward to my husband helping more with the housework because he can no longer use work as an excuse. I’m looking forward to actually planning stuff to do on the weekends and in the holidays rather than just winging it. I want to have a whole list of local and not so local attractions, free and those you have to pay for, so we have lots of activities to keep us occupied in our free time. I’m looking forward to making good memories of us together as a family to replace the not so good memories of us not spending as much time together because of work. 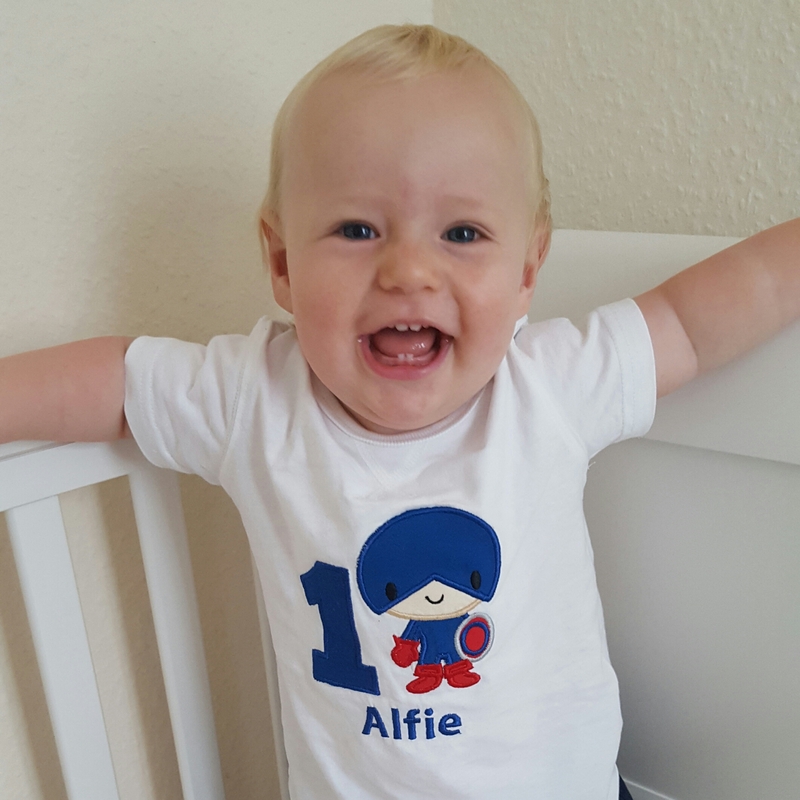 Tomorrow will be a tough day – it’s my first day back at work and Alfie’s first full day at nursery. But Craig is off work so he and Alfie can come and meet me at the train station and I am so looking forward to that big, happy grin I’ll get from my Alfie Bear!